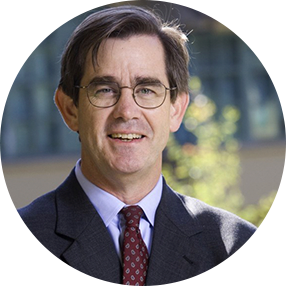 Henry Chesbrough is the originator of the term “open innovation”, authoring the 2003 award-winning book of the same name. His insights into open innovation models have revolutionised the world of research and development and created new landscapes of business development and innovation strategy. Beyond authoring several highly acclaimed books, Chesbrough also serves as executive director of the programme in open innovation at Berkeley’s Haas Business School, which focuses on conducting research, publishing articles and developing teaching materials around open innovation. Before his work at Berkeley, he was an assistant professor of business administration and the Class of 1961 Fellow at Harvard Business School.